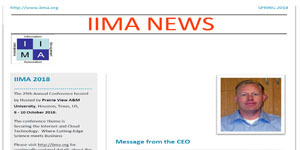 IIMA publishes two journals JITIM & CIIMA as well as yearly Proceedings of IIMA. As we move forward into 2019, we celebrate the successful conference hosted by Prairie View A&M University in Prairie View and Houston, Texas last October. More than 200 professionals attended the 3-day IIMA-ICITED conference. Special thanks to everyone who made this conference a fabulous success. Your dedication and efforts are truly appreciated. 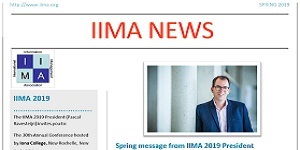 Over the years, IIMA has provided an excellent forum bringing academicians and industry practitioners together from around the world. The organization and its journals and conferences provide an ideal platform for professional networking, collaborations and exchange of knowledge. 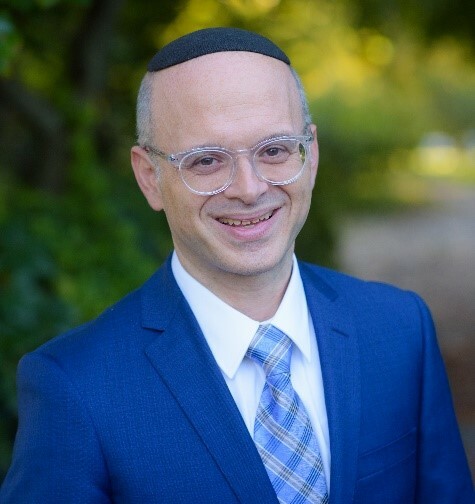 We look forward to another terrific conference in 2019 at Iona College in New Rochelle, New York. 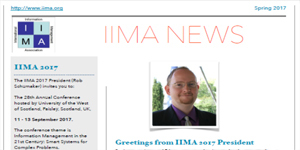 We would like to invite each one of you to submit a paper to the 30th Annual International Information Management Association Conference – September 23-25, 2019. 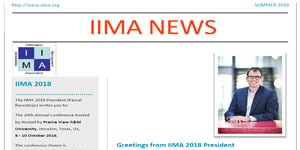 The topics included in this newsletter are: message from the CEO; 2018 IIMA-ICITED Joint Conference in Prairie View and Houston, Texas; upcoming 2019 IIMA Conference in New Rochelle, New York; and IIMA journals: Journal of International Technology and Information Management (JITIM) and Communications of the International Information Management Association (CIIMA). During the conferences, it is not unusual for every IIMA member to attend all paper presentations. This combination of academic excellence and friendly interaction creates a collegial atmosphere that is usually missing from other conferences. The majority of our members know each other on a first name basis and regularly communicate and collaborate throughout the year. If you choose to join us at one of our conferences, you will immediately notice the difference. Vice President AI and Machine Learning Research at Fidelity Investments, where she explores AI and Machine Learning trends that will impact Fidelity in the next 3-5 years. 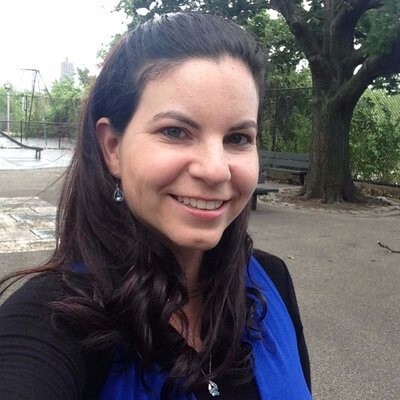 Sarah is also a Technology Advisor for ChalkSense, LLC’s RegulatoryGenie™ initiative. Sarah was nominated as a Rising Star for WatersTechnology’s Women in Technology and Data Awards in 2018. Material belonging to previous conferences, i.e. previous Calls for Papers, has been made available for download. Below you can find that material, catalogued by year.